There’s plenty to look forward to in the newly released Apple iOS 10.2 version, so here are some of the top features that eager fans can learn about. 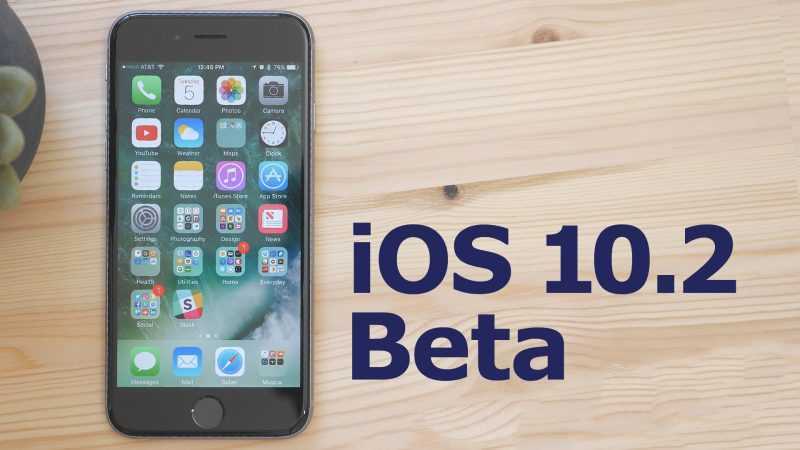 Apple had released around 427 differing versions of the pre release iOS 10.2 beta software, with the beta period lasting a long time. Finally, Apple has pushed in the finalized version of iOS 10.2 for the public. Apple fans are naturally eager to get their hands on the new updated software. The new software brings in fixes for security issues and also adds some fresh features. However, fans are more interested in getting their hands on the new emojis that are being released with this new version of the iOS. This is the feature that users are looking forward to the most. Support for the Unicode 9.0 has resulted in several new emojis for the keyboards of the iPhone and the iPad. In fact, there are over hundred new emojis in the iOS 10.2 version. This is in addition to the other older emojis that have been updated in the new version. Some of the new emojis are Rolling on the Floor Laughing, Face with Cowboy Hat, Clown Face, Lying Face, Drooling Face, Nauseated Face, Sneezing Face, Prince, Mother Christmas, Man in Tuxedo, Shrug to name a few. This is another much talked about feature in the new iOS 10.2 version, but the response from users of the beta version is rather mixed. The new application is a television guide for streaming content. Users can view listings of favorite movies and televisions shows streamed, except Netflix. It also offers recommendations for what you can watch, based on the viewing history of users as well as popularity of the shows. After selecting a specific movie or show, the application opens up to allow streaming. However, the deal breaker is that Netflix content is not included. Messages in Apple’s iOS already had stickers from third parties, but the new screen effects are good. Two new effects have been added in this version. The one known as ‘love’ can inflate the heart in a message, and the other screen effect is called ‘Celebration’, with sparklers and haptic vibrations filling the screen. To use these effects, users must type the message or insert stickers in the message application, then long tap on the phone send button. Then, they must tap on the Screen tab and scroll to select the screen effect that they want. 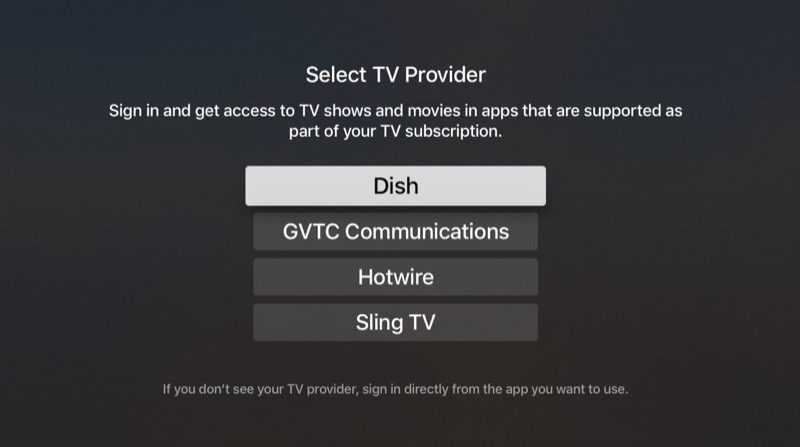 This is a very useful feature, especially for those who subscribe to pay TV services that have support. Normally, when you use HBO Go or another service, you need to log in with the pay TV account details, but the login details are not stored and you need to sign in every time. With the new feature in the iOS 10.2, users can now enter the login in TV Provider seen in the Settings app. All apps that are compatible can get the information, so that you don’t need to log into each app separately.